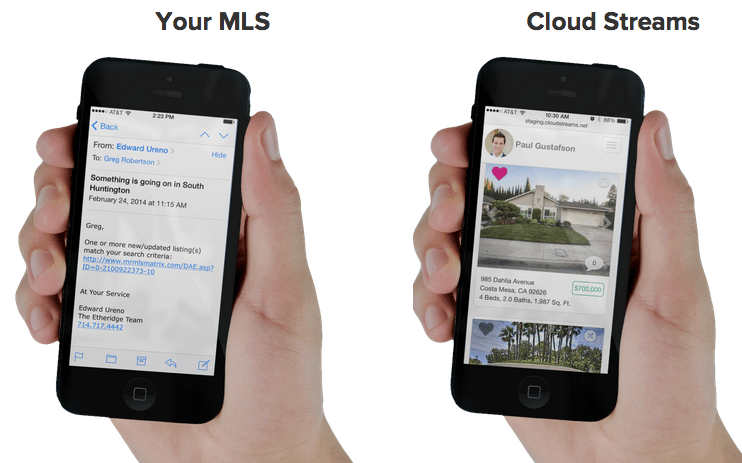 W&R Studios conducted a study finding that its Cloud Streams listing alerts were faster and more reliable than those of Zillow, Trulia, realtor.com, and other portals. Inman sent the tested portals a copy of the study data. Most said little or nothing to refute the findings. How fast homebuyers learn about a property may mean the difference between whether they get it or not, especially in a fast-moving seller's market. The speed at which a homebuyer learns about a particular home can mean the difference between getting it or not. But when it comes to listing alerts, not all sources are created equal.